So Sorry You Could'nt Come! But You Still Can Get In On The Fun! 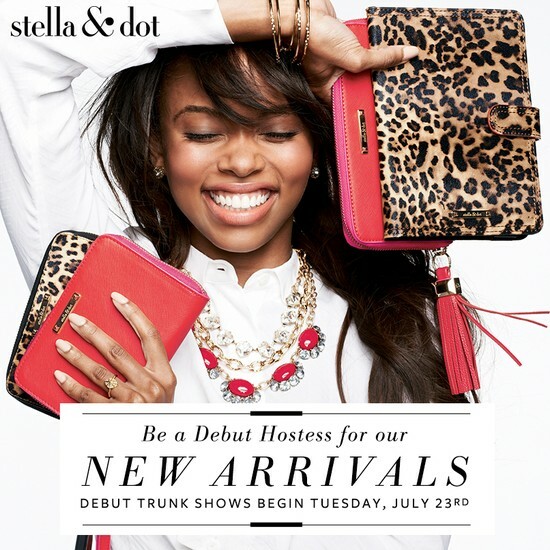 Shop Dana Eisenberg's Stella and Dot Trunk Show! 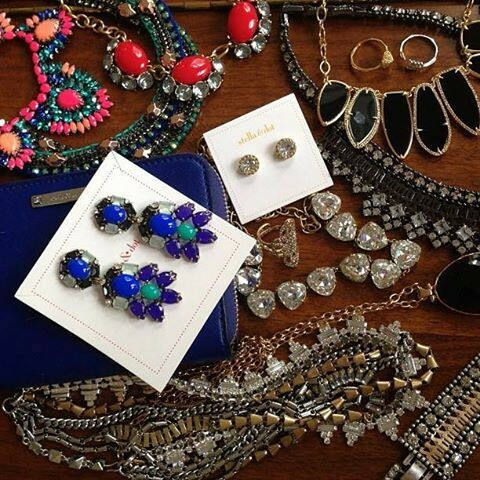 Jewelry, Handbags and Scarves Galore! Our hand bags are here!!! 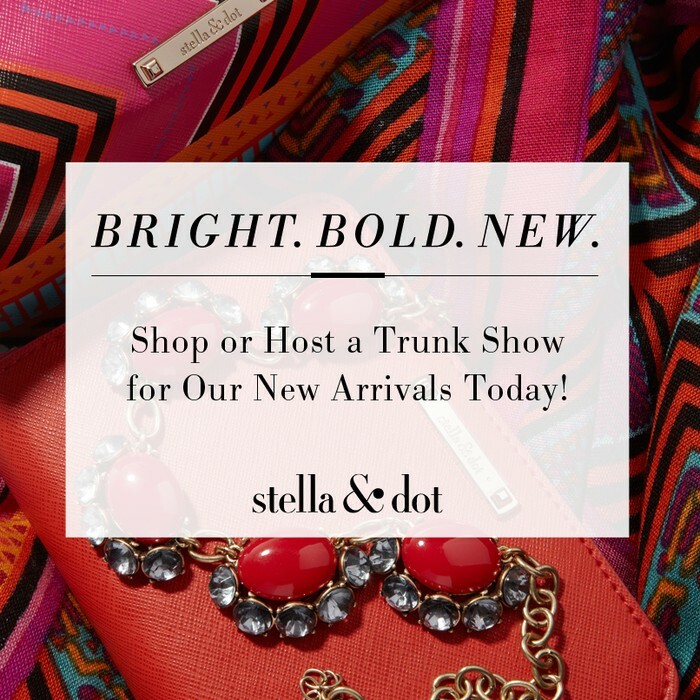 Two years in the making, exclusive patterns and design made for Stella &Dot! Functional, Chic, & Versatile! 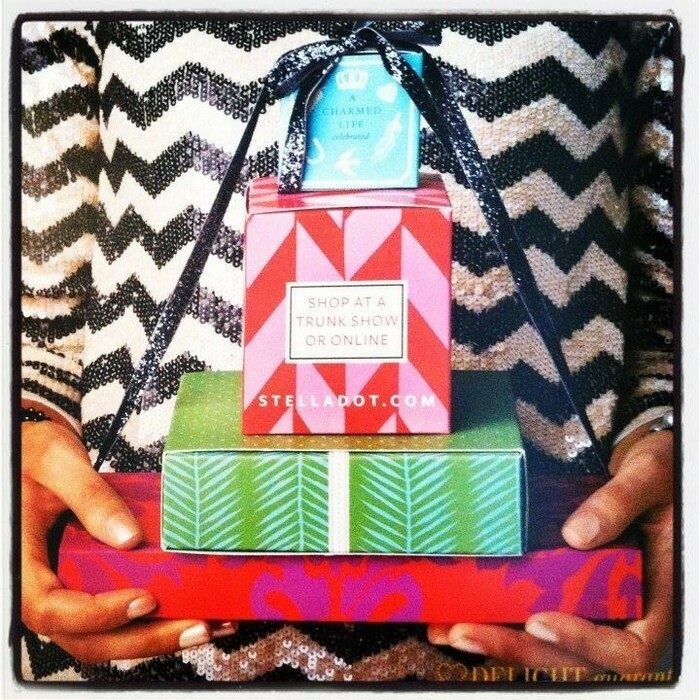 Check out some Hot picks from the Fall Collection! Pieces inspired by artist, Frida Kahlo. Texture is a big trend! Our amazing Serenity earrings in fall hues! Greens, Browns, Blues Oh My! 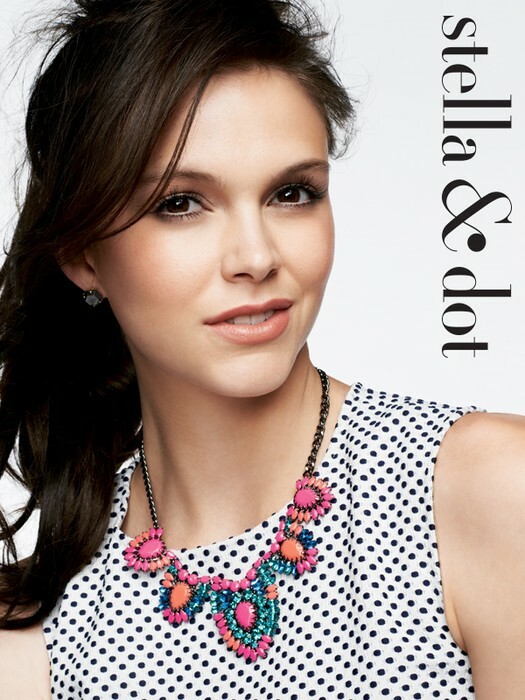 The Frida Necklace! Color, Color & More Color!! Classic and Fresh! 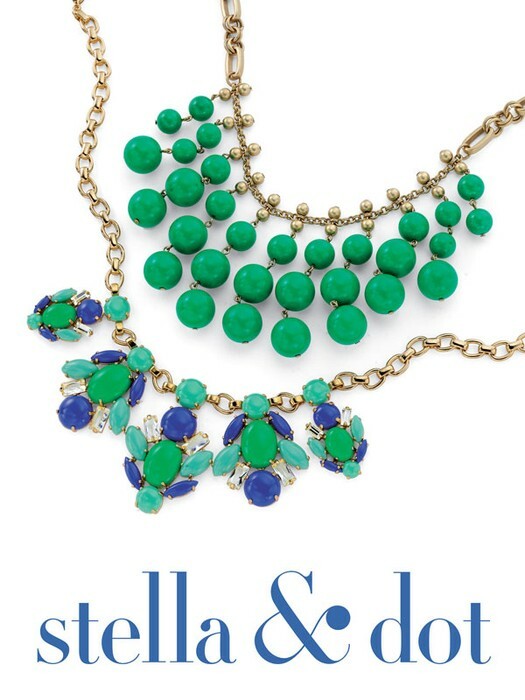 the Oasis Bib Necklace! 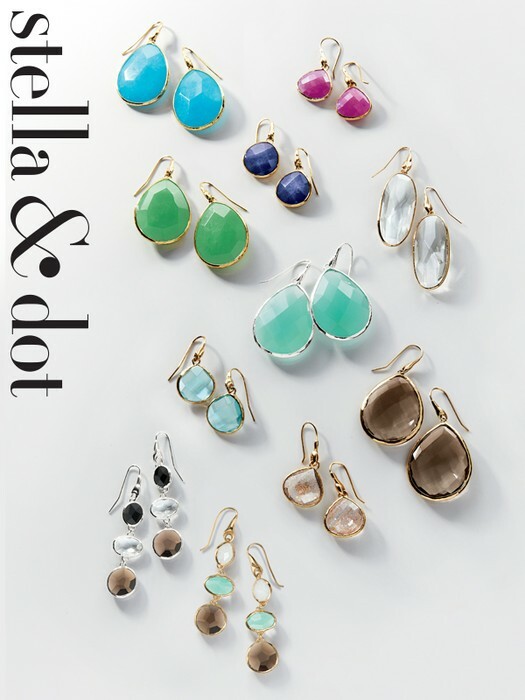 Bright Colored Stones Adds Depth to a Wardrobe! 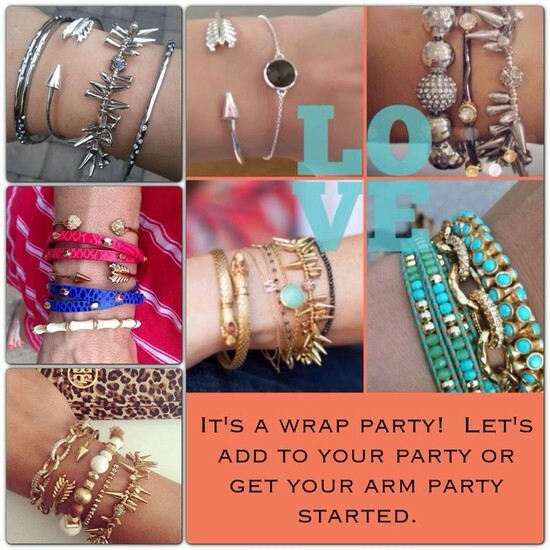 Which Arm Party Do You Love?? Want to know more about becoming a stylist? Let's Chat about launching your own flexible business! Looking Forward To Styling All of You!! !